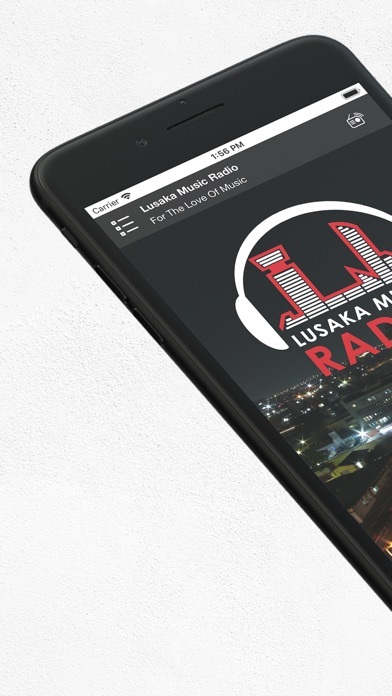 Lusaka Music Radio, Zambia (LM Radio) is Lusaka’s latest and premier FM radio station, which primarily seeks to address, previously underserved musical genres. These are rock, jazz, blues, soul and classical music. 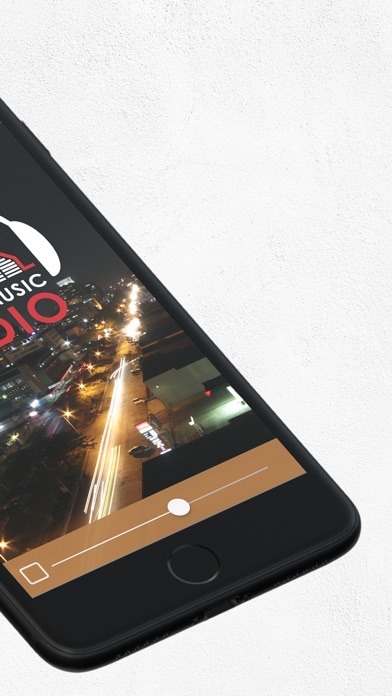 With our extensive musical library, coupled with a deep insight and knowledge of these musical genres, we are able to serve up a veritable and irresistible musical feast of music, both old and new. 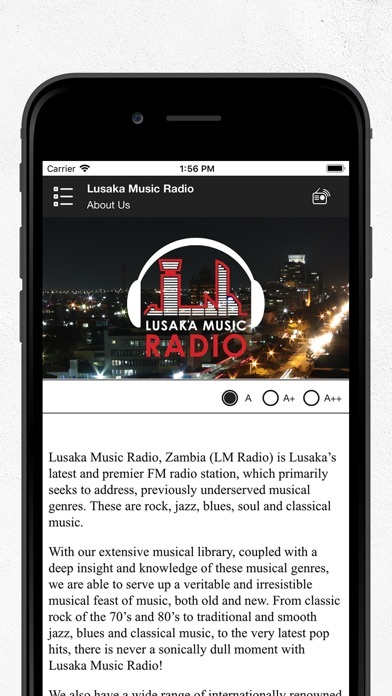 From classic rock of the 70’s and 80’s to traditional and smooth jazz, blues and classical music, to the very latest pop hits, there is never a sonically dull moment with Lusaka Music Radio! We also have a wide range of internationally renowned and acclaimed syndicated music programs, such as Best Smooth Jazz, Best Smooth Grooves, The World Chart Show, The UK & USA Top 40 and Blues Deluxe. We aim to keep you entertained 24/7 365 days a year. 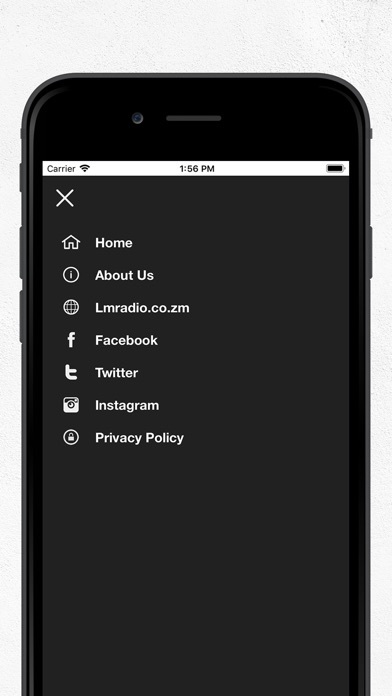 So, stay tuned to 97.7MHz and experience radio like you never have!